Hande With Care it's a game about magnificent relics... and how they are destroyed! You are a new employee at the museum, and have been tasked with the objective of moving some of the most precious artifacts. 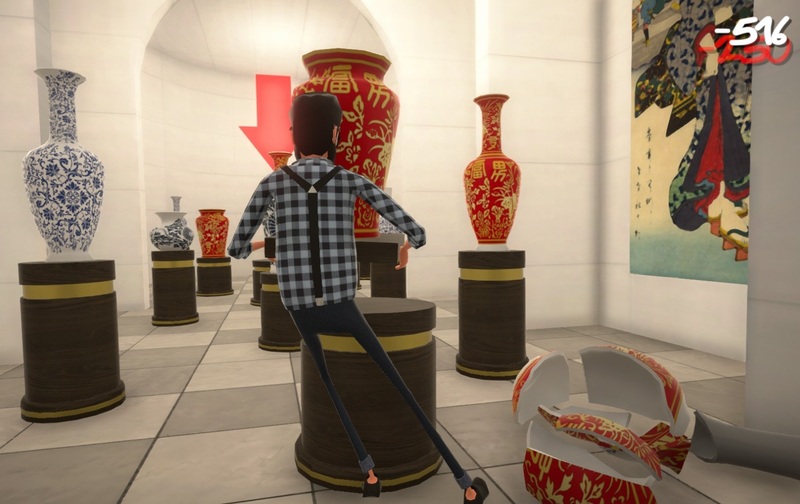 No easy task, since the weight of the objects will makes you skid and collide disastrously with the surroundings, causing inestimable (and hilarious) damages!